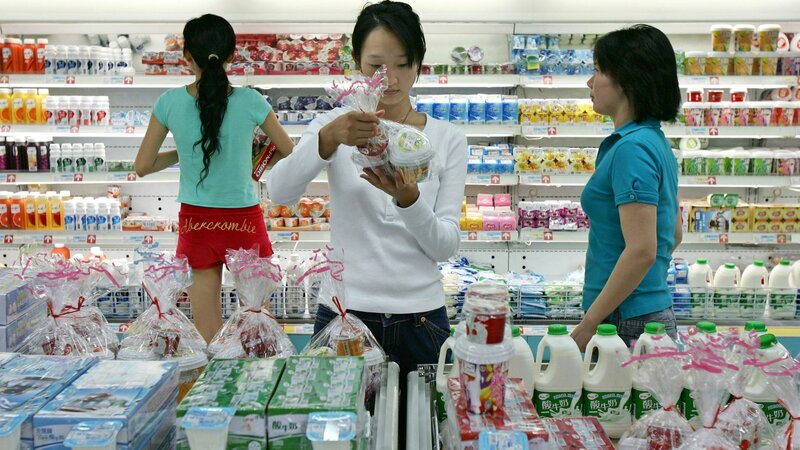 The Yoghurt Market in China is booming over the years because Chinese consumers love yogurts. The demand is growing more and more and the domestic market can’t produce enough yoghurts to answer this demand. The dairy industry is very popular in China because it’s easy to do a very good profit margin. The three main chinese companies in the Yoghurt market are Yili, Mengniu & Bright Dairy. Last year, this three companies had try to increase their production of yoghurt to reduce the lack of production compare to the demand. But for now, it’s not really sufficient. The yoghurt market like in other countries is not an easy market. Lot of competitors are presents such as foreign competitors, regional competitors (also very appreciated) and also the substitution products. You have to be strong if you really want to get ride off the game. In addition, the milk scandals had also weaken the yoghurt market. Trust is became a mandatory criteria in the yoghurt market in China. 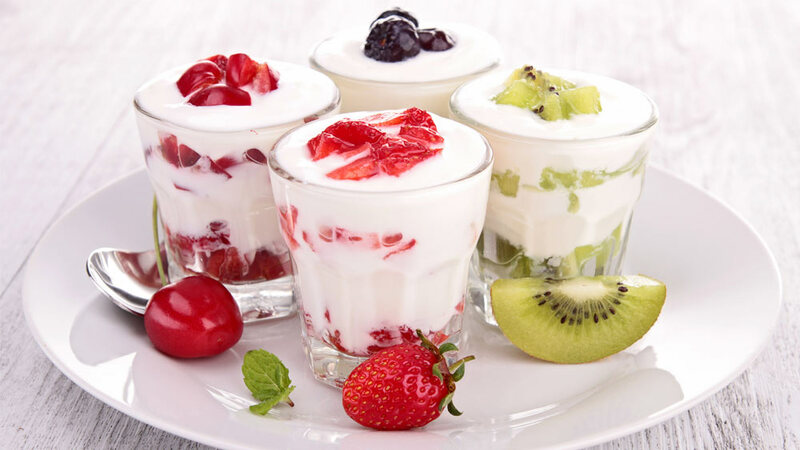 It’s an amazing fact because yoghurts are not a part of chinese diet habits compare to western diet habits. But the demand growth more and more. The domestic dairy market is only able to cover the domestic demand for yoghurts by 75%. The demand is growing faster than the domestic production and supply. You understand that the yoghurt market is a lucrative market for foreign brands. You need to understand some things before develop your marketing strategy in China if you don’t want to failed. Chinese consumers are very differents than your domestic consumers. They don’t have the same culture, traditions and habits. You need to understand the chinese consumers to develop a strategy which will match with their needs and desires. China is changing, the wealth is increasing, they have an access to the information easier than before and that change their habits and lifestyle. The want more and more quality products because they have more money. A certain health awareness and food awareness is born. They know that some products are not good for their health and prefered buy less but buy a better quality even if it’s more expensive. The developping of tourism is also an explication of the growth of yoghurt demand, the chinese lifestyle is westernising. They travel more and that’s why yoghurt is becoming a part of their life. They test some yoghurts abroad and want to buy the same yoghurt in their country for feww reasons : as a memories of this funny trip, to keep a part of western lifestyle, to show that to their friends and be precursor of this new way of consumption in their circles of friends. 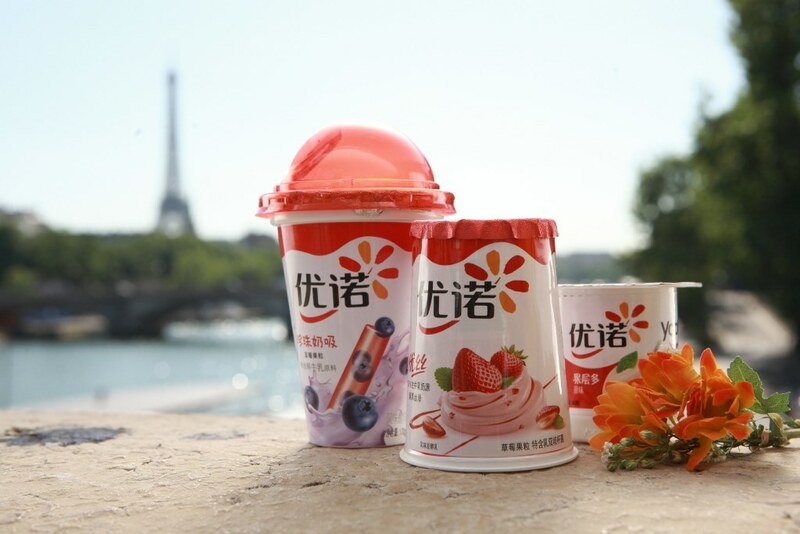 It could be easy for foreign yoghurt brands to develop their business in China, because you don’t need to convince your consumers to love you, they already love you. But, trust is really important in China. Due to all the milk scandals, they are very suspicious and they will only buy products which have a good reputation. You need to develop a good brand image and be transparent with your chinese consumers if you want to increase your yoghurt business in China. To answer to the growing demand they need to import yoghurts. The importation of yoghurts constitute 20% of the yoghurt market in China. In average, 15,237 tonnes of yoghurts are imported each year. In 2015, the figures of yoghurts importation was only of 10,274 tonnes of yoghurts. This represent an increase of 104% of the yoghurts importation in China. There is clearly a niche for foreign yoghurt brands. Yes, in fact, foreign brands miss their chance in China. Only some big brands have understand that the yoghurt market in China is a very good opportunity. China has a need. They need more yoghurts to respond to the increase of the demand. Chinese consumers love foreign brands. So foreign yoghurts will be very appreciated. 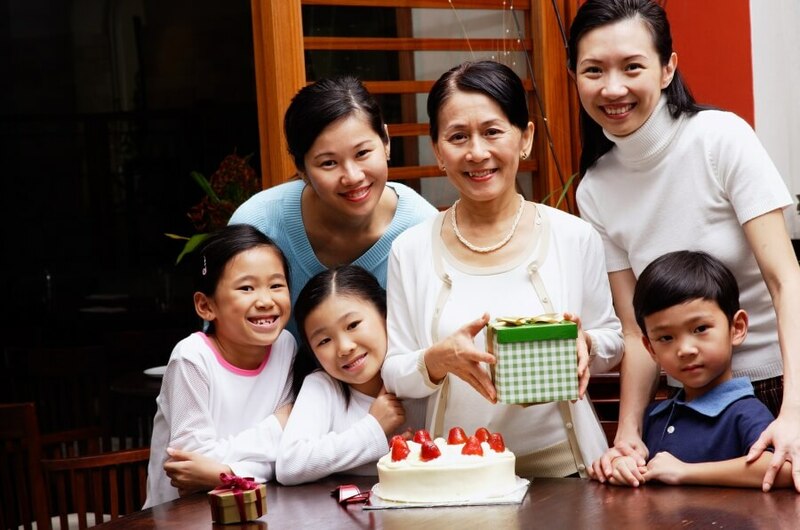 The growing of the chinese middle class also allow you to develop premium brands. You really can focus your market on this premium field. Because chinese consumers think that foreign products are better in quality than local products. That’s why they will not be impress about the price of your premium yoghurt brand. You can also focus your business on healty yoghurts. It’s one of the change who appeared this few years. Chinese people now take care of their health. The increase of income at the begining created a new issue : obesity. They had more money so they consumed more and obesity is became a very important health issue. Now, they want to reduce this problem by buying more healthy products such as yoghurts. You understand now that the yoghurt market is a market in expansion. If you are a foreign yoghurt brand, it’s your chance to take a part of this cake. You need to answer to the chinese hunger for yoghurts and especially for foreign yoghurts. China is a digital country, be present on their social media platforms, use their communication mediums and you will quickly gain in visibility. 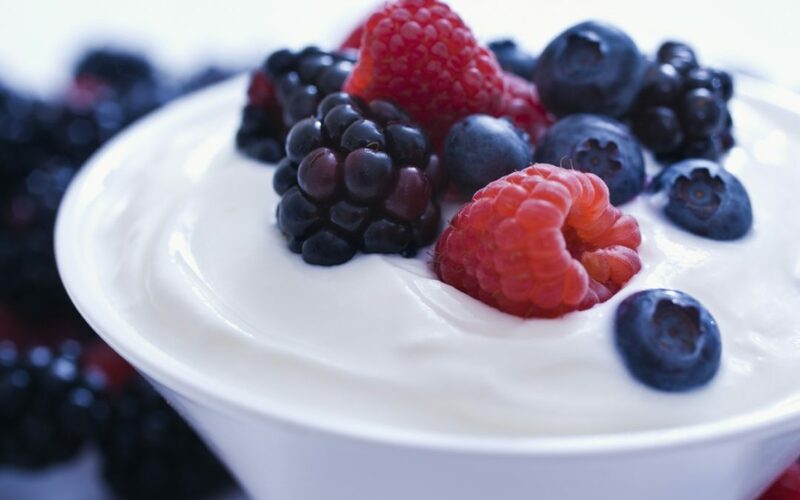 You can also work with a marketing agency, they will help you to develop the best strategy to overcome your competitors in the yoghurt market in China. GMA, an agency based in Shanghai, compose of expert of the chinese market. We understand chinese consumers and their complexity. It’s the key to sell in China.